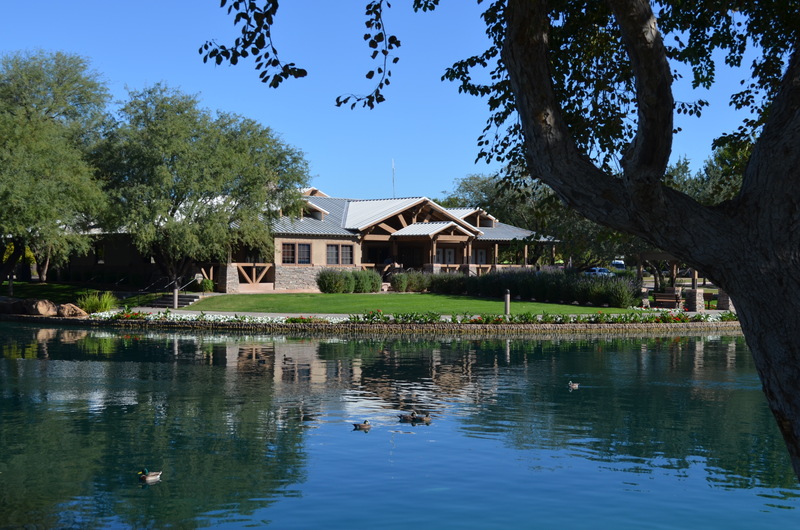 Power Ranch is a beautiful master planned community in Gilbert, AZ. We find that people from many walks of life come to this community for the warm “neighborhood feel” that has been created by the original developers. You’ll find an amazing community center, miles of open spaces an elementary school and so much more. 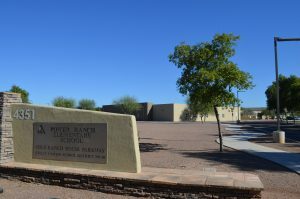 This home-town feel has helped Power Ranch win Best Masterplanned Community in 2003, 2004, 2005 and 2010 by Ranking Arizona. 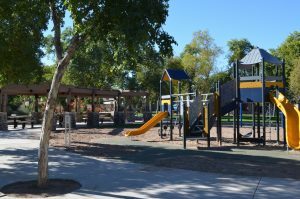 Enjoy ree lined streets, lush landscaping, sidewalks separated from curbs by landscaping, parks and themed foliage in each of the neighborhoods. 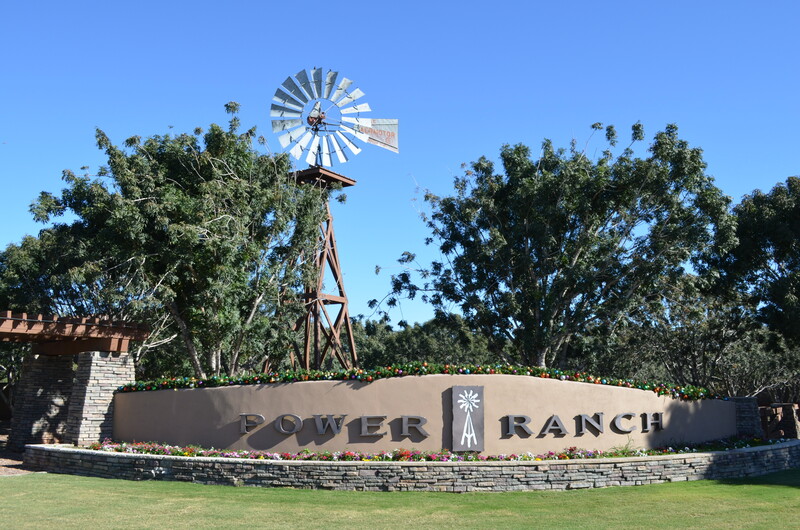 Open spaces and acres of turf are all hallmarks of the Power Ranch lifestyle. 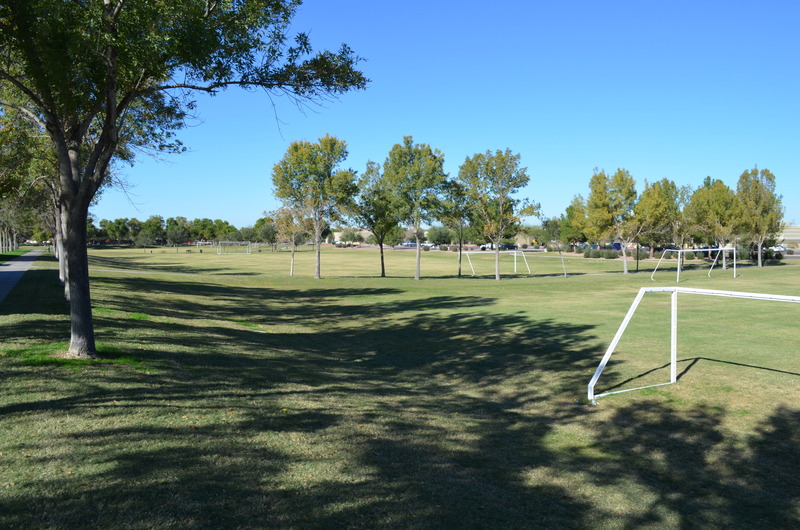 You’ll find more than 26 miles of trails that tie neighborhood parks to the community parks. Residents also enjoy two lakes, swimming pools, soccer fields, basketball courts, volleyball courts, several playgrounds for kids to play and a TON of activities for residents to enjoy. Power Ranch is located west of Power Road between Pecos and Queen Creek roads. This is an area that is seeing a tremendous amount of growth and development. New restaurants, new jobs, new shopping centers and just about anything you could ever want or need are close by. 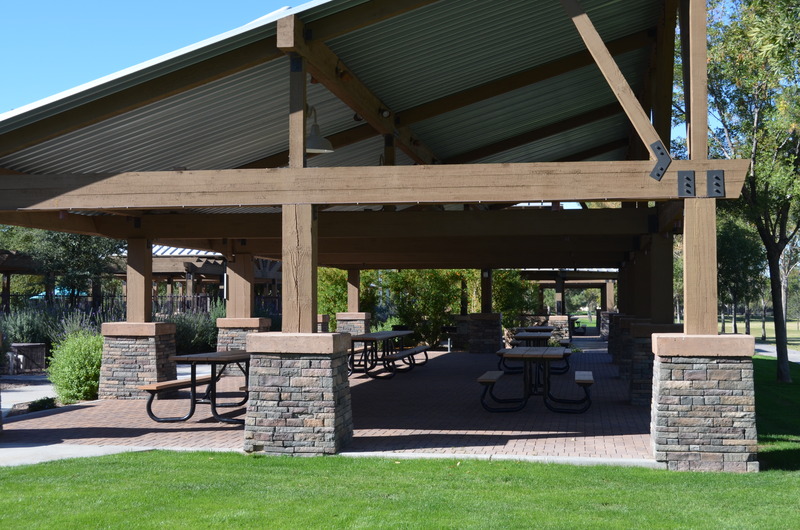 We absolutely love this area and this community and we think you will, too! Here’s a map of the area that can help you get a better feel for all this community has to offer. There’s eleven different neighborhoods within Power Ranch and you’ll find homes for sale from approximately 1300 square feet to homes that are more than 6000 square feet. More than a dozen builders combined to fulfill this master plan of over 7000 home sites. There really is a home that fits the needs of all kinds of people in this wonderful community. Contact Colleen Quinn at The Nick Bastian Team to learn more about this awesome community. Colleen can be reached at 602-345-8841. She lives, works and plays in the area and would be more than happy to help!